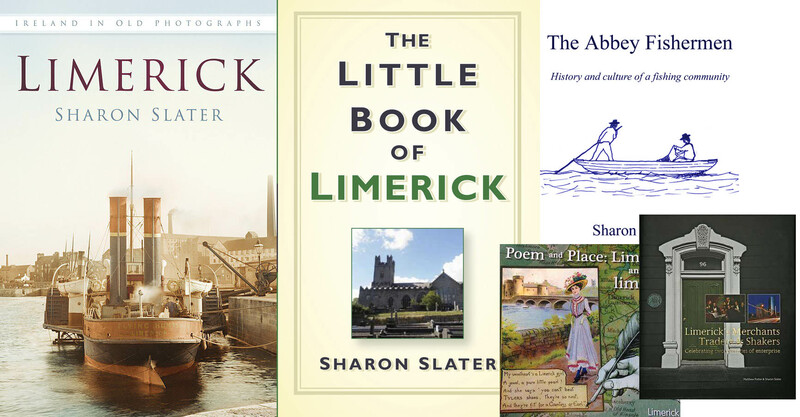 Limerick is a city of many bridges, some have crossed the Shannon River, Abbey River and the Canal for centuries, while others are relatively young in comparison. 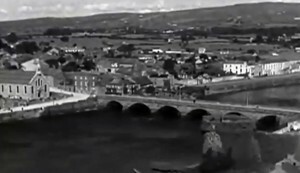 Prior to 1900 many of the Limerick bridges were paid for by tolls. 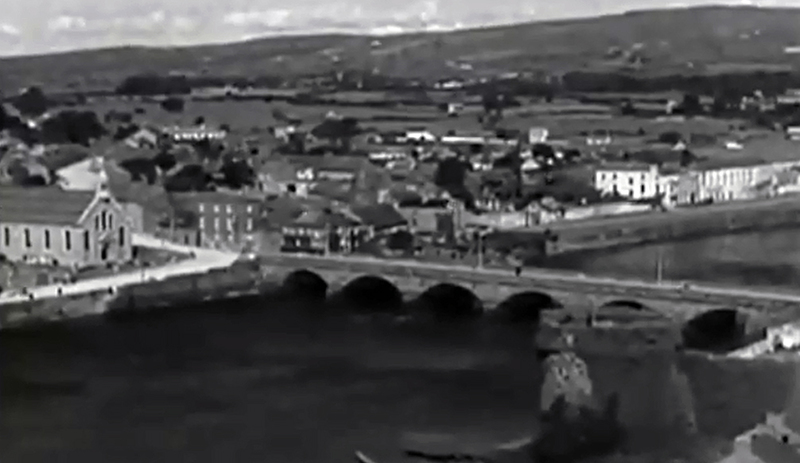 Some of these toll houses are still present as in the case of Athlunkard Bridge and Thomond Bridge. 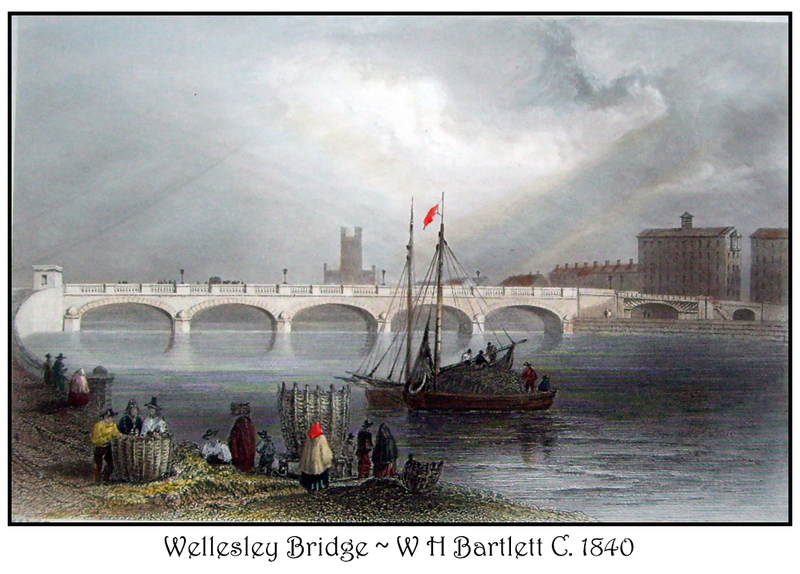 Check out Alex McGovern’s wonderful drawing of the Limerick bridges. Below are links to histories and descriptions of the bridges of Limerick City.